I think I’ve finally figured it out! I’m convinced Craig is the Mole. I’ve been asking other people who they think the mole is and I’ve been getting a mix of responses. But I strongly believe Craig’s the mole. He has to be! We’ll find out tonight! Wait…what the hell is this? What makes you think it’s Craig. I’m becoming more and more certain it’s Mark, and Craig and Nicole know, so they’ve were trying to throw each other off the track. 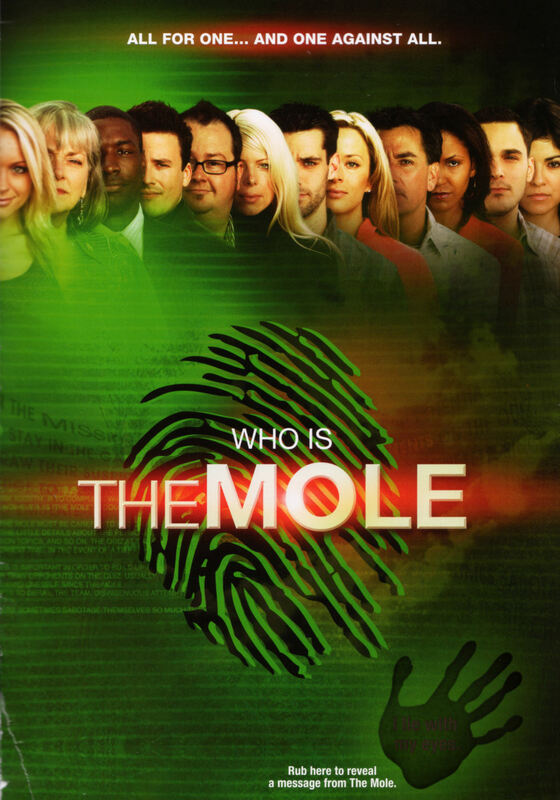 So, I just finished watching the last issue of The Mole, and I’m pretty sure it’s Mark.